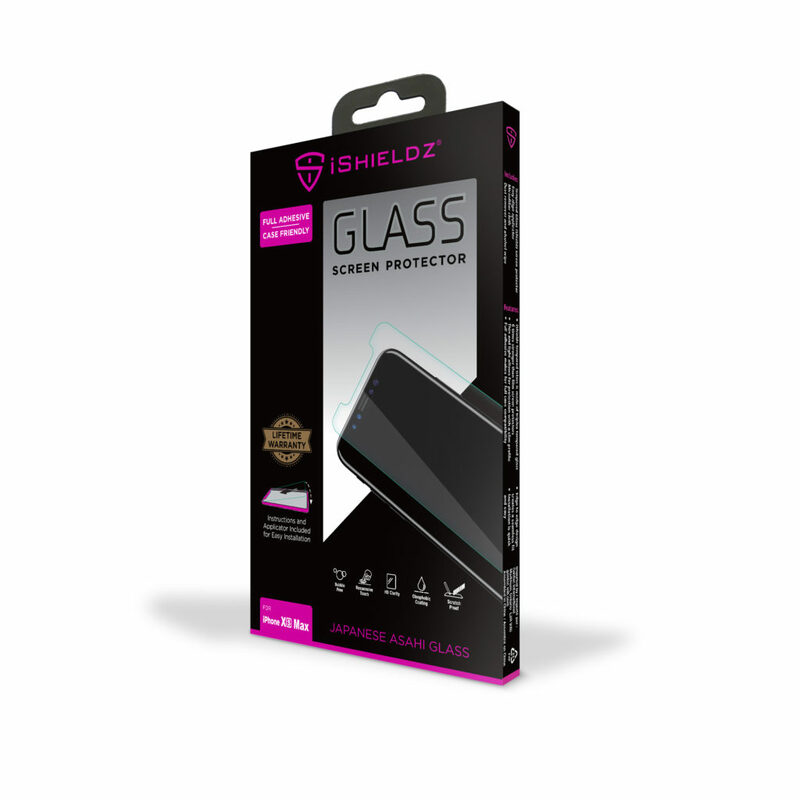 iShieldz Premium Tempered Glass is designed to protect your device screen against everyday drops, scratches and dings. Manufactured to strict quality standards, iShieldz is custom made specifically for your device for a perfect fit. iShieldz Edge To Edge Tempered Glass has all of the benefits of iShieldz Tempered Glass, but is designed with specially rounded edges to provide complete protection for your device, especially when used with slim profile cases or without cases on Apple devices. iShieldz Curved Tempered Glass is specifically manufactured to strict quality standards, to ensure best-in-class quality and touch sensitivity with Samsung devices. 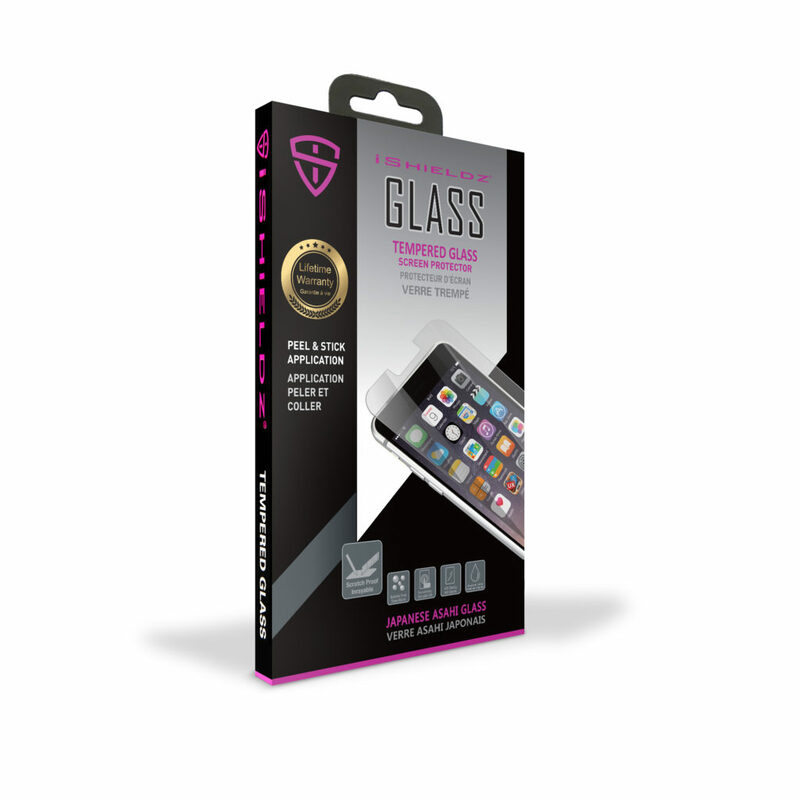 As with our regular iShieldz Tempered Glass, each is designed to protect your device screen against everyday drops, scratches and dings. iShieldz curved glass is specifically designed for devices with curved screens. With our advanced design and heat bending technology, iShieldz curved glass screen protectors provides full, edge-to-edge coverage protection for curved screens while maintaining touch sensitivity. 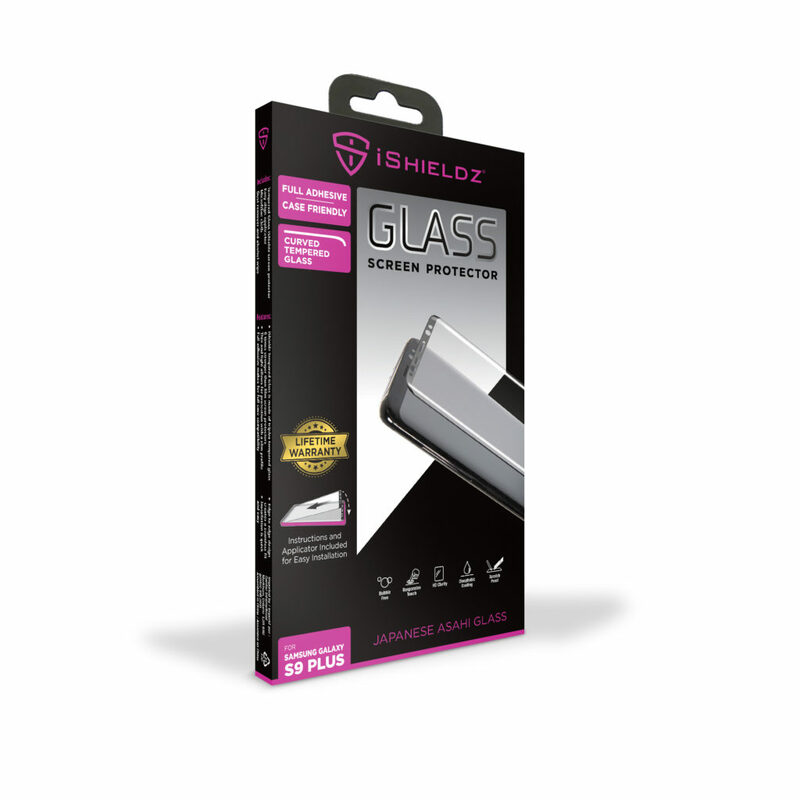 For users of ultra-protective cases, iShieldz Full Adhesive Curved Glass provides full screen coverage. With it’s full adhesive, case friendly design, it is ideal for even for the most protective cases on the market.